What could we say when a big day like graduation day of our beloved one, without a bunch of flower? 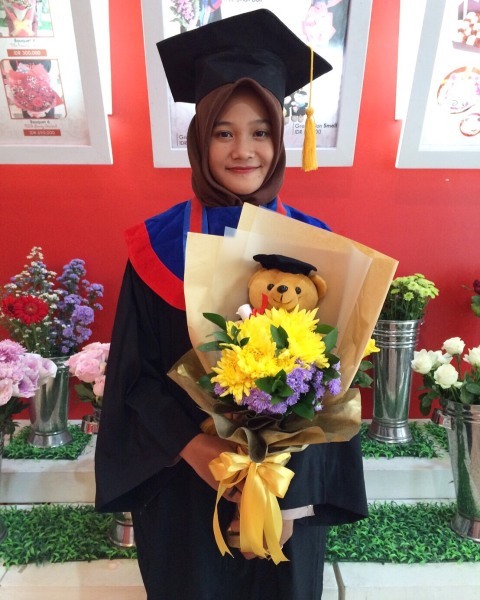 Rp 700.000 Graduation flowers will be so fancy when you consider to choose this selection! Rp 250.000 Its not a big gift to congratulate someone who complete their education. But you can still pick it too, its adorable enough! Rp 300.000 Its not to much big stuff to congratulate someone who complete their education. But you can still pick it too, its adorable enough! Rp 350.000 Give this sunny, look how much sunny her face! Rp 550.000 Now blooming in our lovely hometown! Rp 650.000 beautiful flowers for your someone you love on the day of graduation! 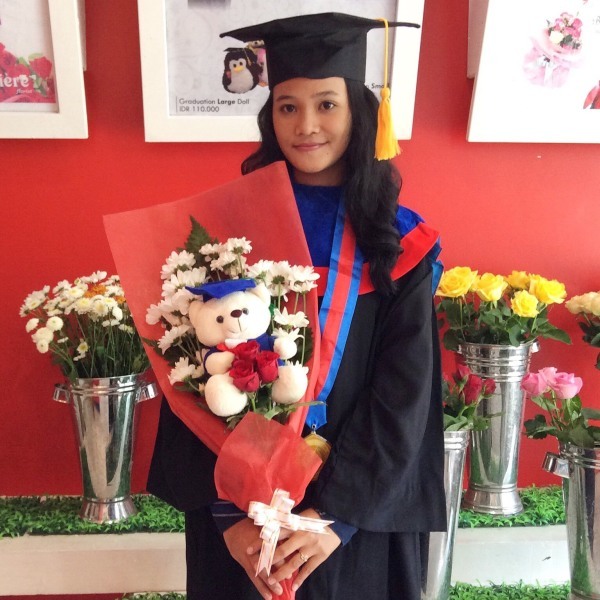 Rp 455.000 a new graduation bouquet for our store!